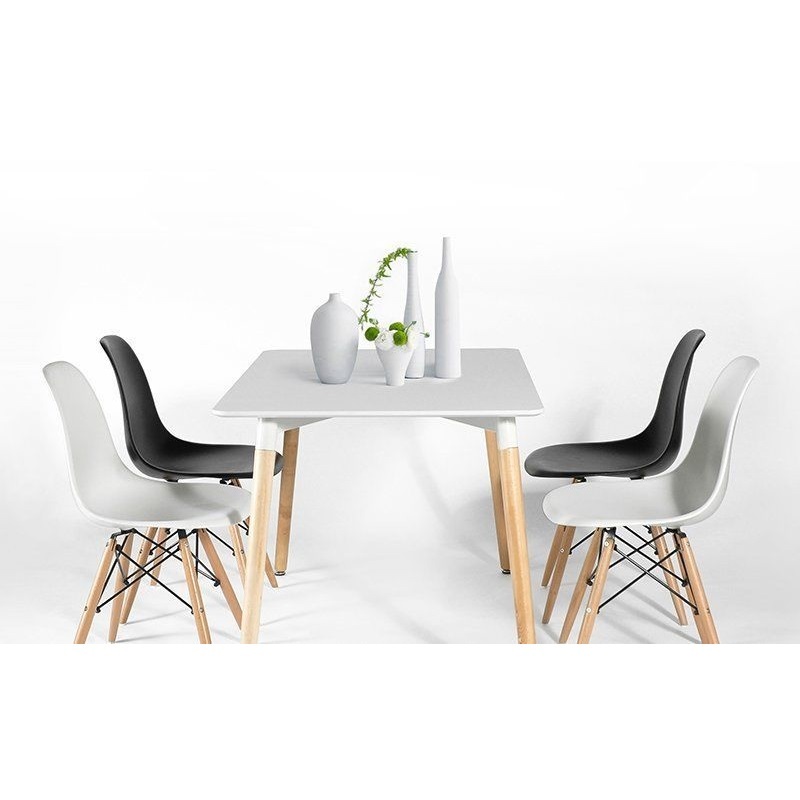 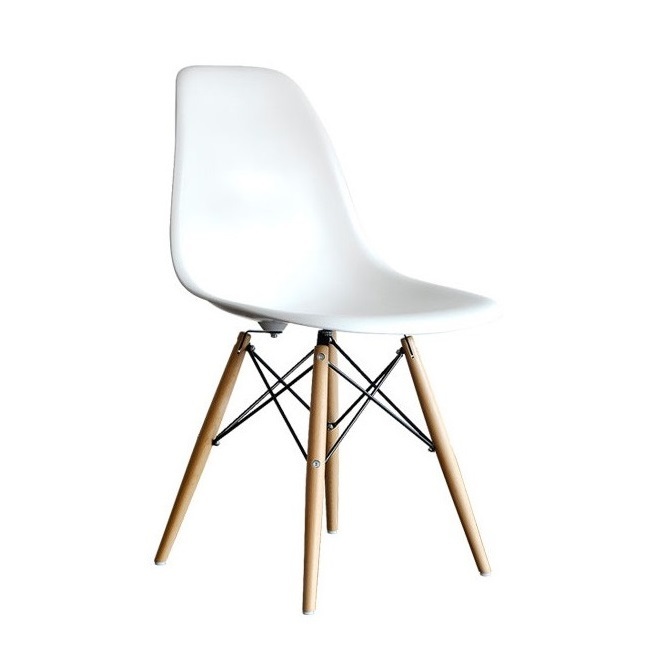 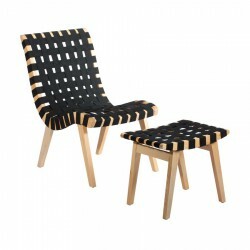 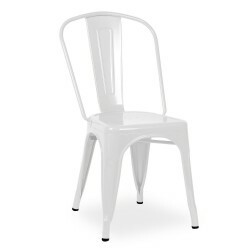 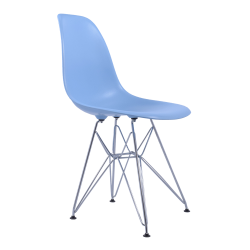 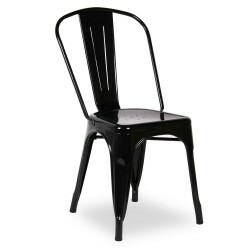 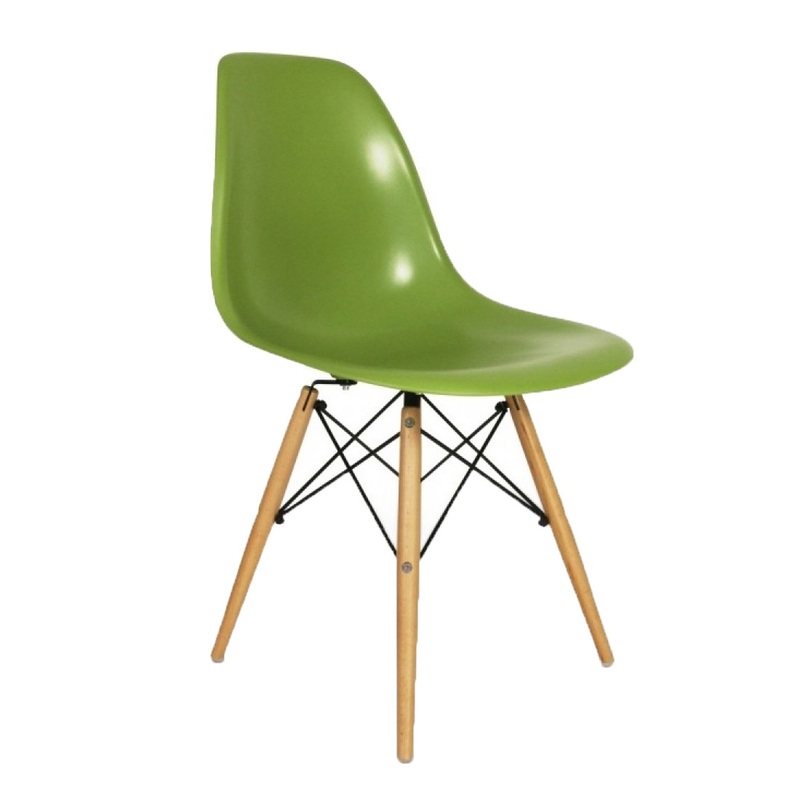 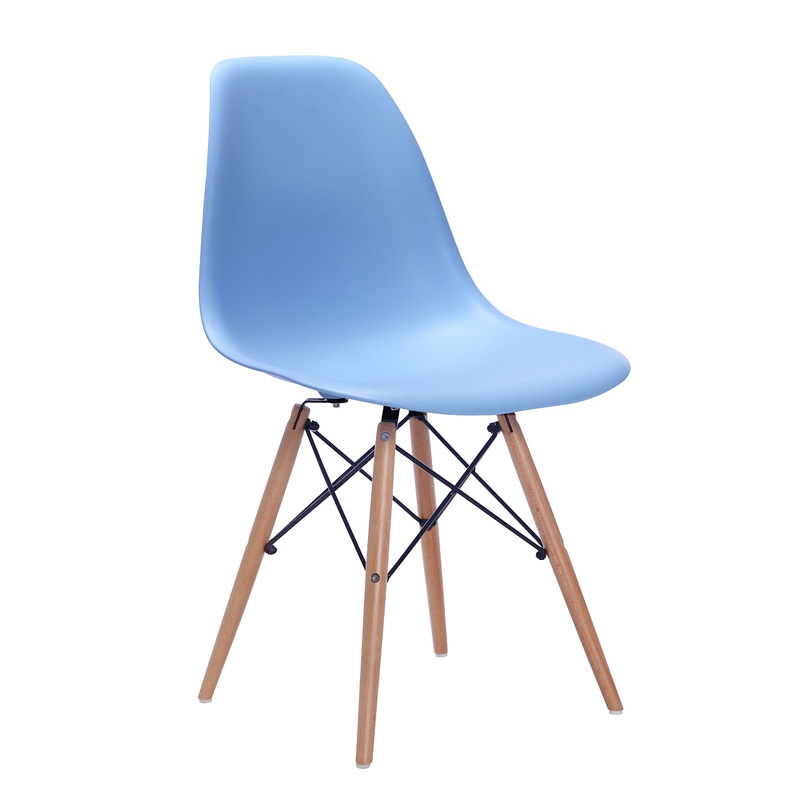 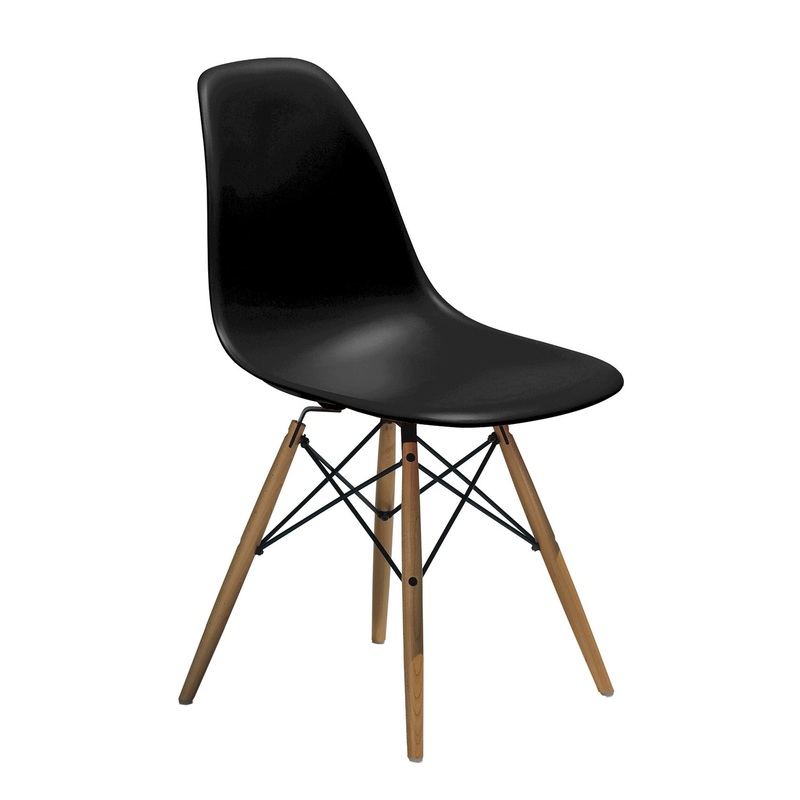 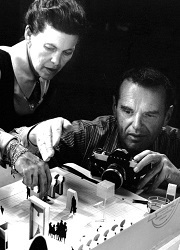 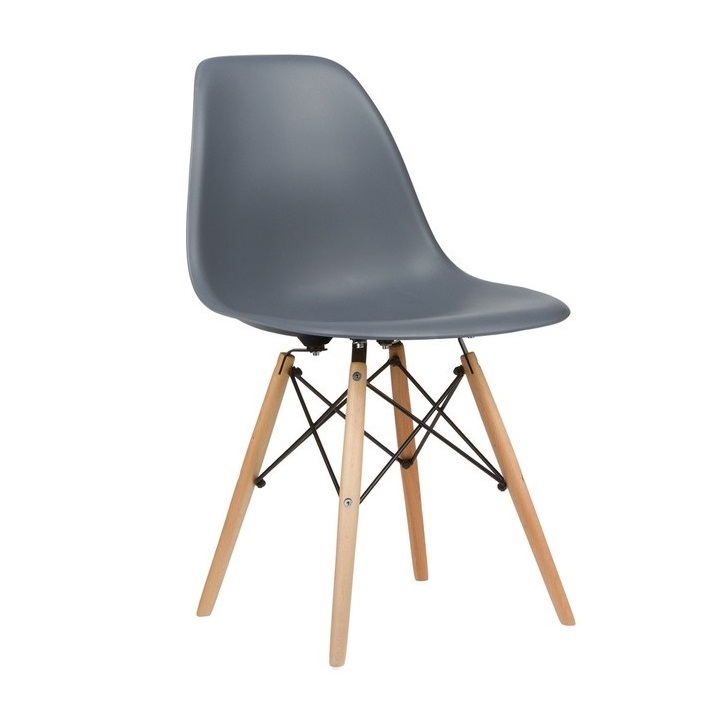 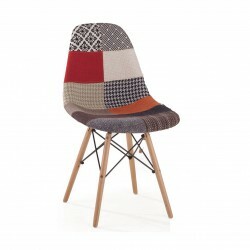 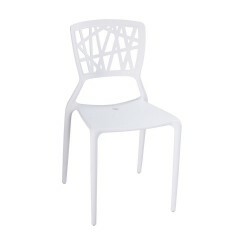 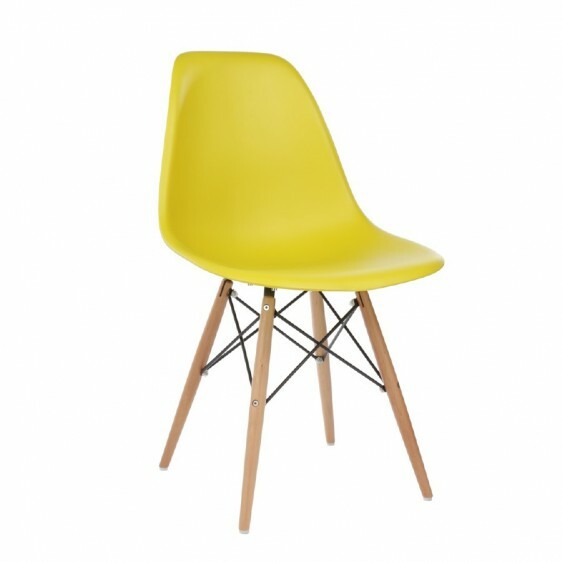 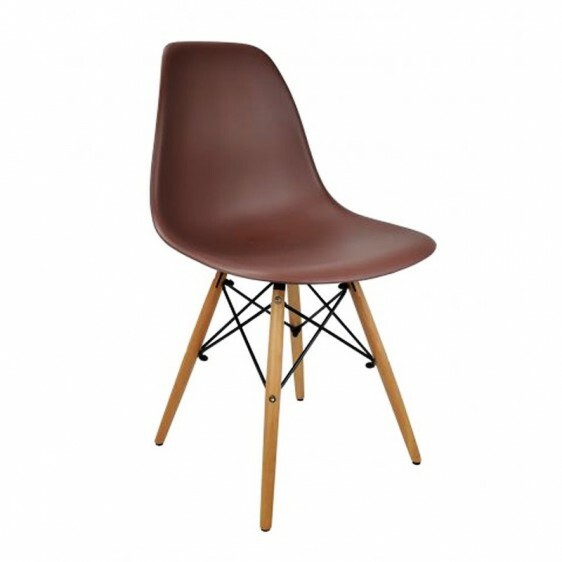 The Charles Eames DSW Dining Chair is a timeless classic that will never go out of fashion. 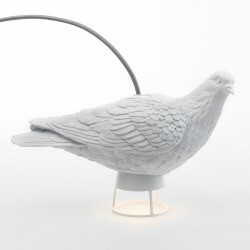 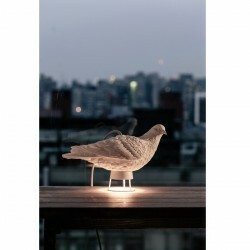 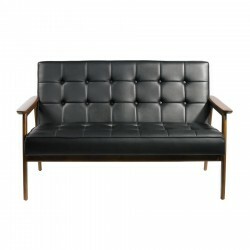 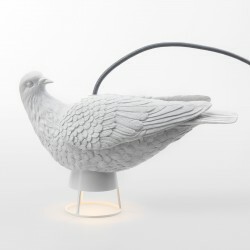 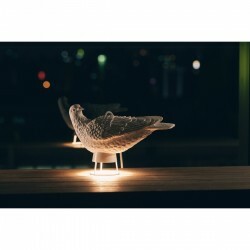 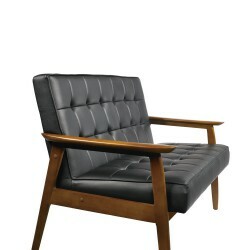 Place reproduction is a commemoration of the original and mirrors its style, quality and beauty. 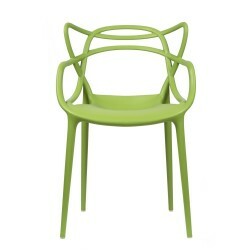 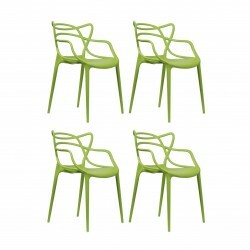 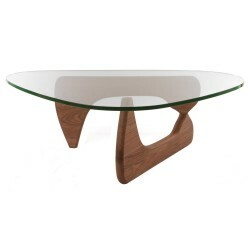 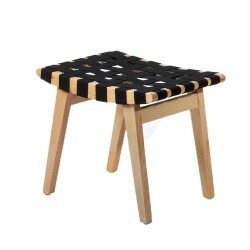 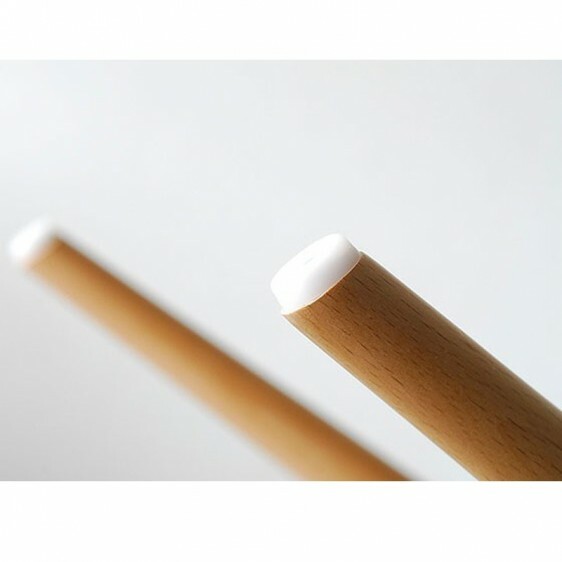 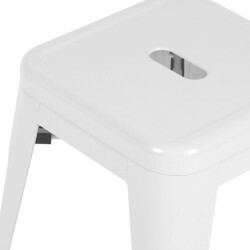 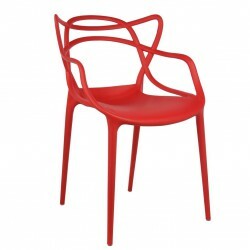 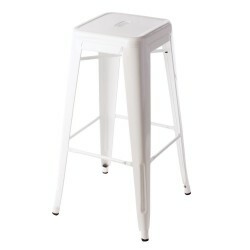 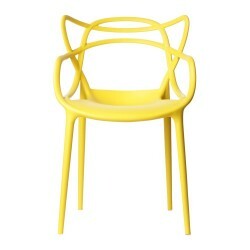 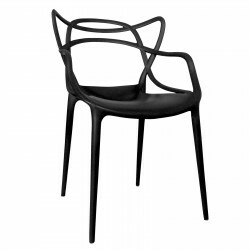 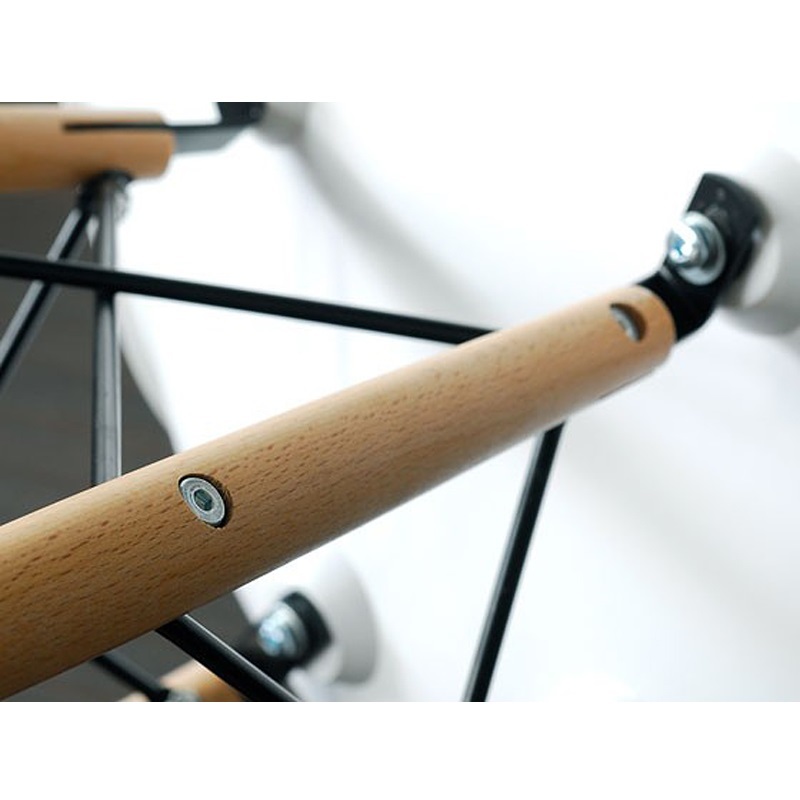 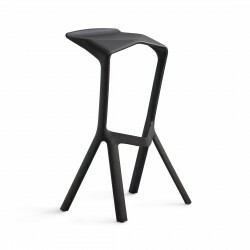 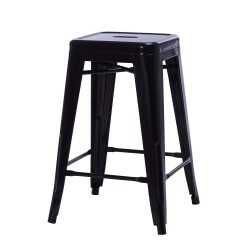 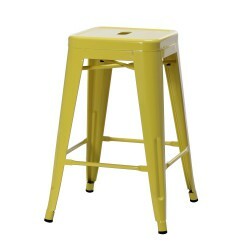 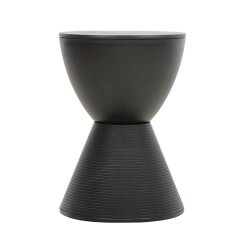 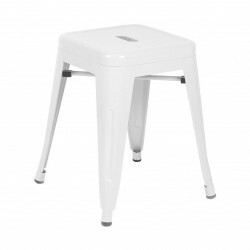 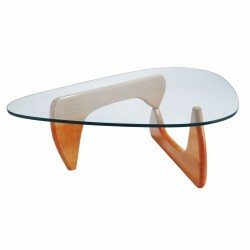 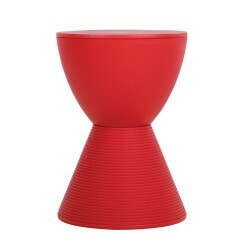 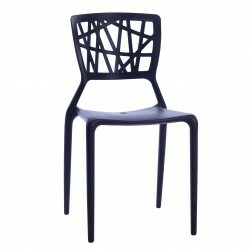 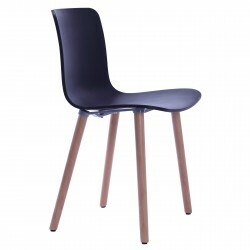 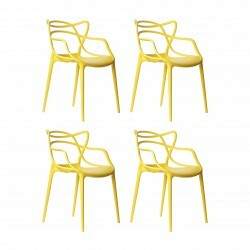 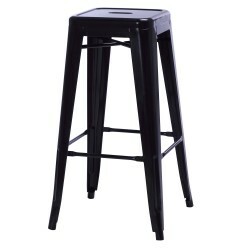 The shell is moulded to the shape of the body, the unique Eiffel tower legs are constructed by solid beech wood. 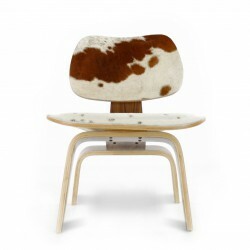 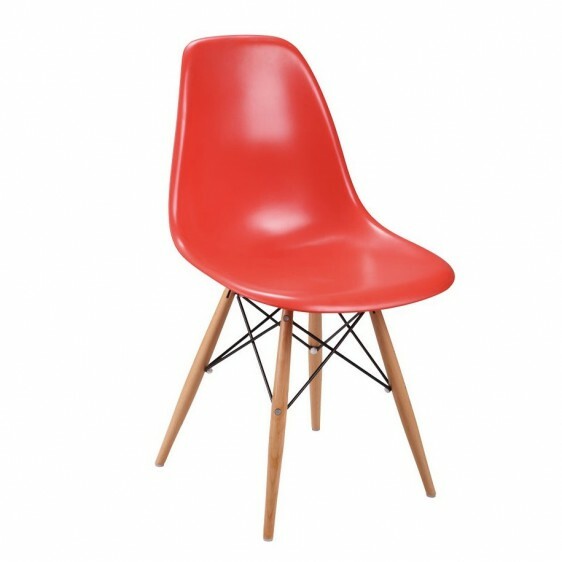 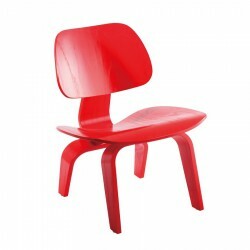 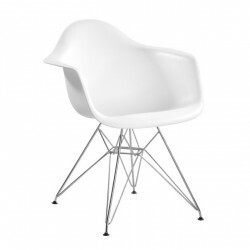 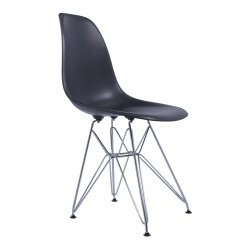 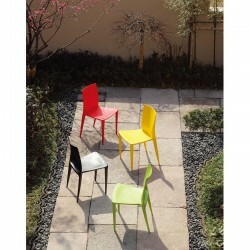 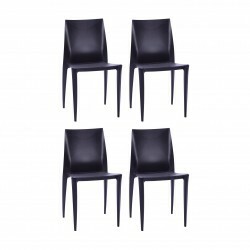 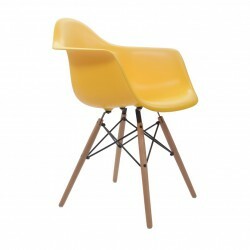 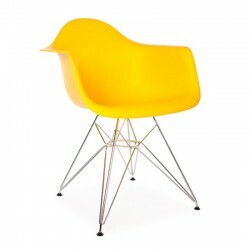 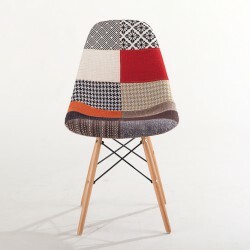 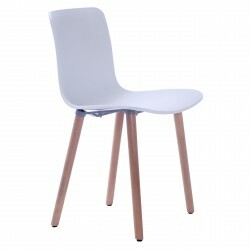 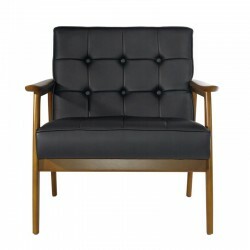 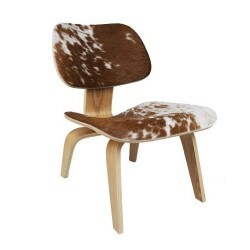 Tags: dining chair, dsw chair, eames chair, Replica Eames, replica eames dining chair, side chair.